The field of medicine and healthcare is constantly evolving and being pushed to improve itself through advancements in technology, accesibility and knowledge. As a nurse, you spend a lot of time making sure that you stay current with your nursing knowledge and most of the time, that means spending money out of your pocket to complete nursing continuing education courses. But did you know that you might be able to claim these continuing education courses on your taxes? The good news? You can deduct the expense of your nursing continuing education courses from your taxes. The bad news? There are very specific conditions that you have to meet in order to claim your CEU's on your taxes. 1. 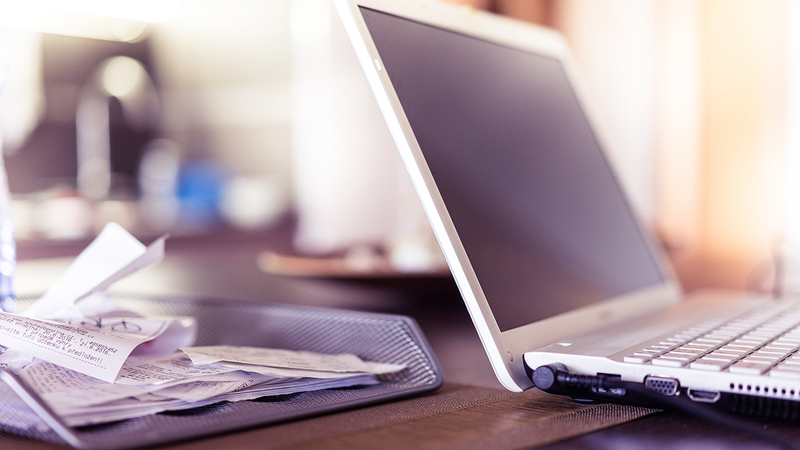 Make sure that you save and print all of your receipts and certificates from your CE courses. 2. You can't claim your CEs if your employer paid for them. 3. You can claim your CEUs as a qualifying expense if it maintains or improves skills that are required in your employment or business. status, or rate of pay. Read more on how you can write off your nursing ceus when you file your tax returns.